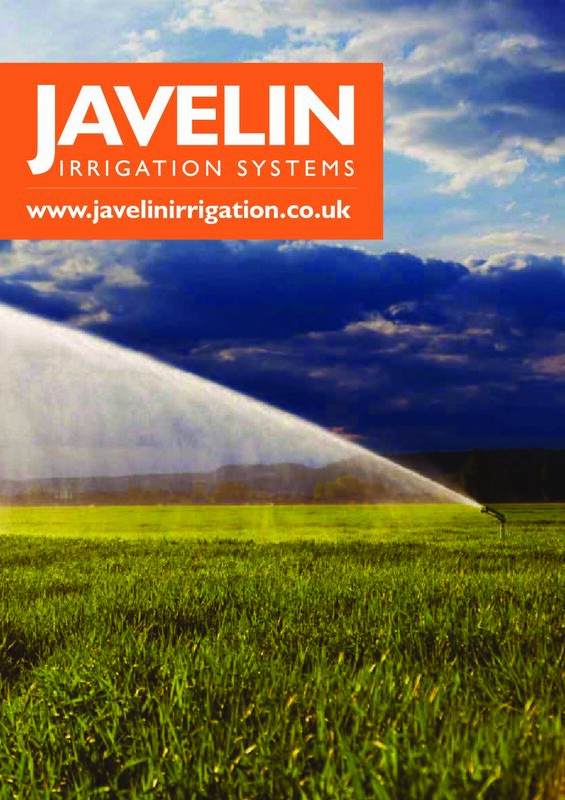 For all your irrigation requirements, you've come to the right place. We are professional, experienced and dedicated to your satisfaction. Specialist and major importer, stockist and national distributor of irrigation and pumping machinery. We are the sole UK importers for two ranges of hose reel irrigators: IRRIFRANCE and RM. 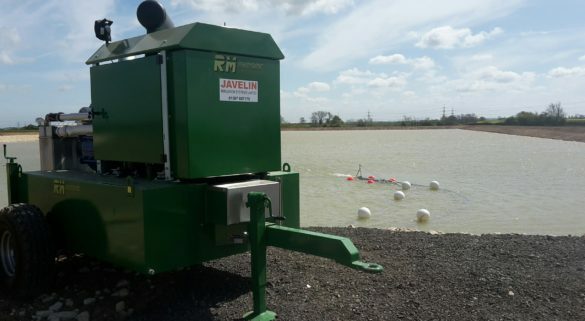 Javelin has sold the Irrifrance equipment range since the late 1970’s with many 100’s of machines sold across the British Isles. Machines are supplied, as standard, with either the Irricontrol computer or the top specification Irridoseur computer (with GSM option). 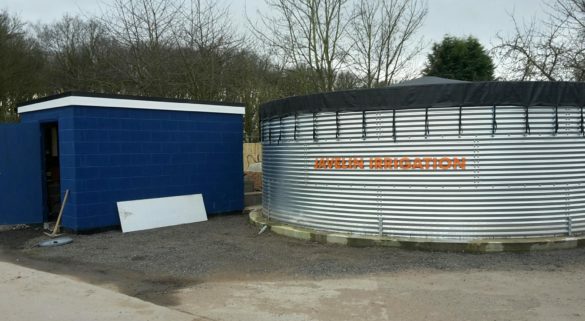 RM irrigation equipment has been part of our range since 2000 and has proved to be a popular alternative, especially if the customer does not require computer control as standard. Typically we supply the larger machines with a Program Rain 10-12 computer however, smaller machines can be fitted with this option if required. Selected hose reels are held in stock and these are offered at the best discounted rates to encourage the grower to purchase at competitive out of-season prices. Other machines can be ordered as required. 1000’s of machine spare parts are also held in stock to assist with reduced down-time during the busy irrigation months. Our philosophy is simple and that is to provide customers with a thoroughly professional service and quality products at the keenest sustainable prices.